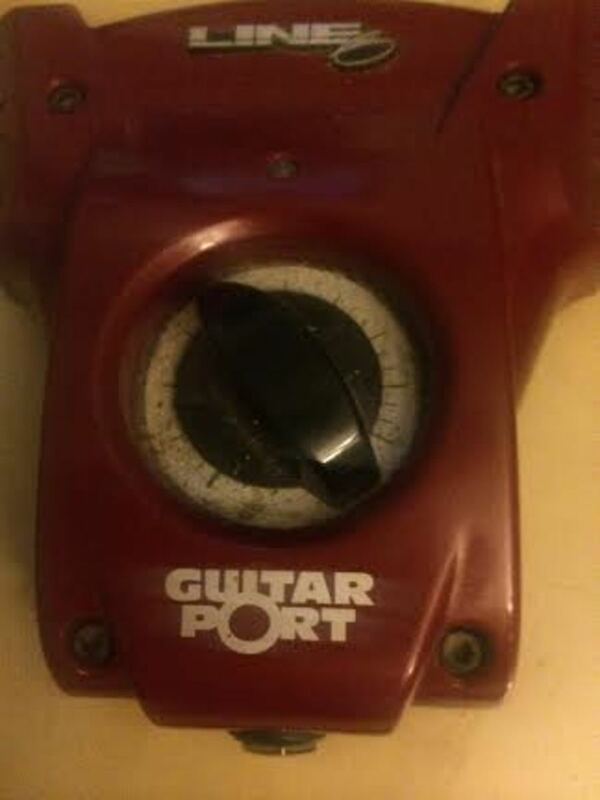 Want to know the easiest way you can become a better guitar player? It's true: the only way you'll ever get better at playing guitar is through effective practice, the keywords here being effective and practice. Funny thing is, so few of us actually take the time to improve our guitar practice routine, and as such we get caught up in the much-dreaded playing abilities plateau. 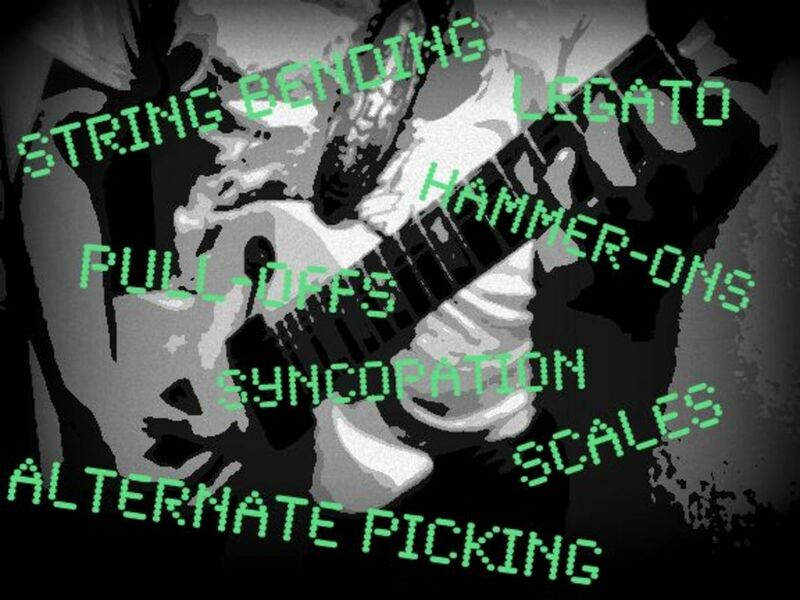 There are tons of resources available detailing specific practice mechanics, but it's important to take a step back and reassess how to implement them into our daily guitar playing lives. Here are seven non-technical ideas you can use to improve your guitar practice routine and utilize your time to its maximum potential. 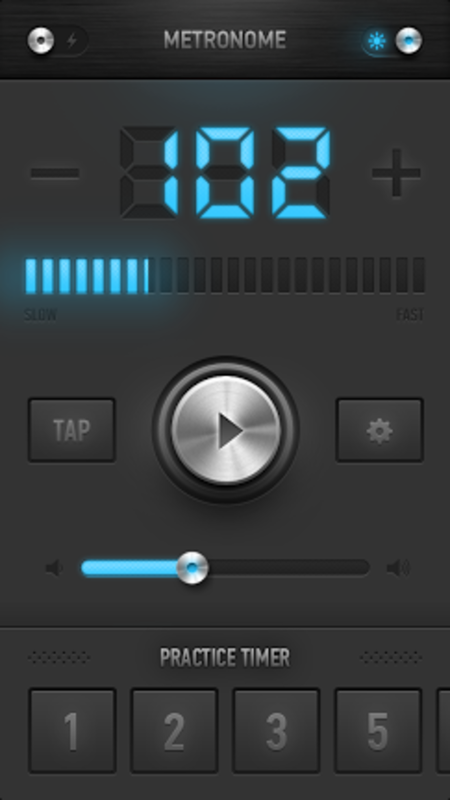 MetroTimer is one of many great metronome apps available for iOS. Oh yeah, bet you've never heard this one before! All kidding aside, the proper implementation of a metronome is one of the most important (and helpful) ways to improve your guitar practice routine. As with anything related to music, timing is everything, and the difference between a decent guitar part and a lousy guitar part can sometimes simply be how well certain notes fit in any given measure. 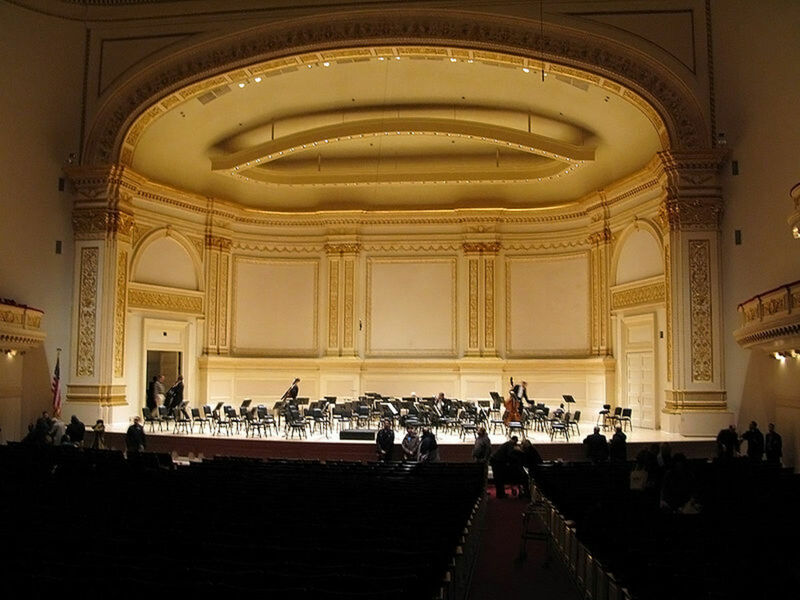 Metronomes also come in handy for players that don't have that much lauded "sense of rhythm." 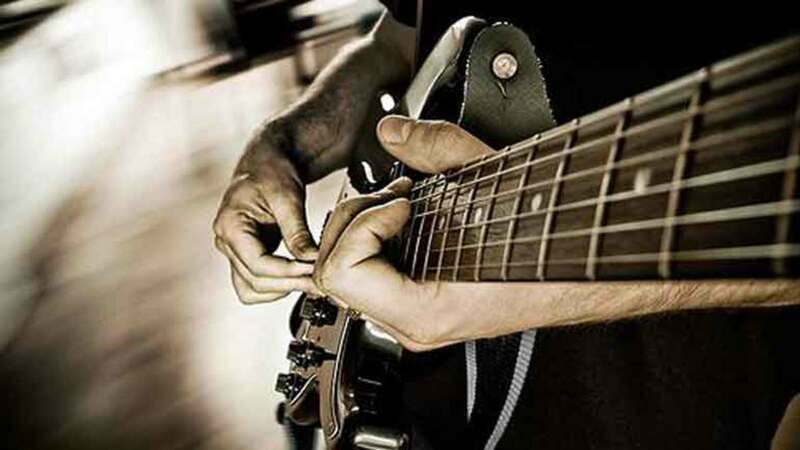 Thankfully, it's a trait that can be learned via repetition, so even those of us who struggle on the dance floor have hope when it comes to knocking well-timed guitar riffs back and forth. Lucky for you, metronomes are extremely easy to come by in this day and age. You can certainly purchase a standalone device, but a more cost-effective method may be to download a metronome app for your smartphone. You can even find several free online metronomes, if spending money is something that you're worried about. Either way, any excuses against using a metronome during your guitar practice routine are nonexistent--so buckle up, buddy, and let the endless clicks guide you to guitar playing supremacy. Playing speedy guitar runs without the implementation of proper technique is bad. Nobody enjoys listening to it, and nobody is going to commend your fretboard velocity. Don't do it. Improving technique, on the other hand, is a simple process: when learning new/tricky guitar parts, don't take the self-proclaimed hero route and start things off with a quick tempo. Learn these parts slowly--start at 40-50 BPM and gradually increase speed when you've got a certain section down pat. If you've already tried this, then you know it isn't as easy as it sounds. You may even be tempted to throw your hands up in the air, speed up the tempo, and revert back to your standard hit-and-miss "E" string thrashing ways. But don't give up! Allowing your hands to master a passage at slow tempos will provide ear-pleasing results when it eventually comes time to speed things up, and everyone will love you because of it. 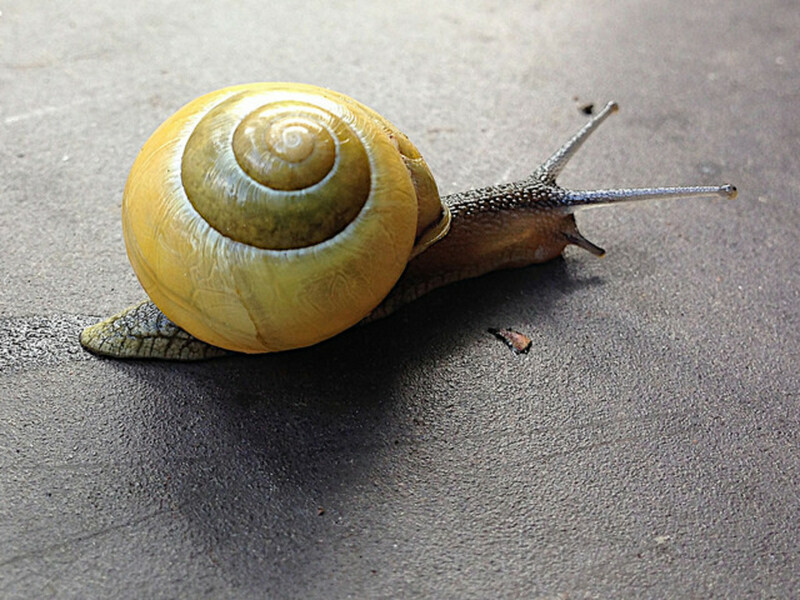 I know what you're thinking--"slow is boring!" This is probably true, but practice of any kind is boring. If it weren't boring, we wouldn't call it practice. Guitar Aerobics by Troy Nelson is a great way to achieve a structured daily guitar practice routine. 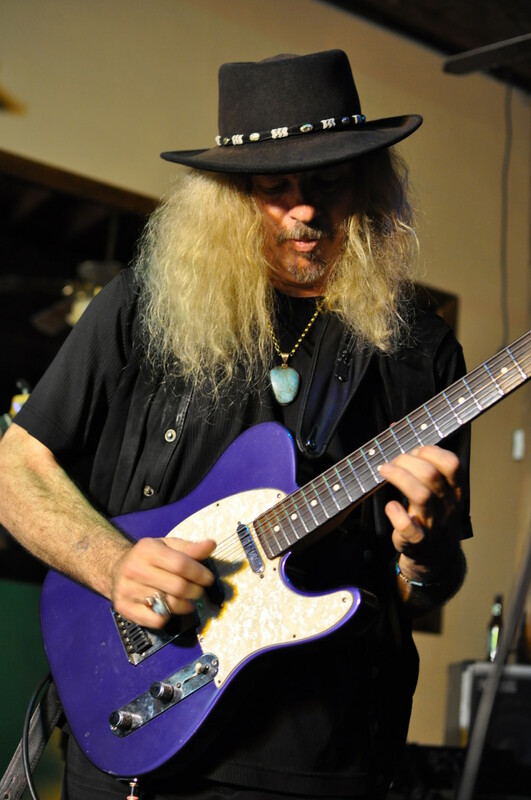 The very act of playing guitar is an amalgam of several techniques, several of them used simultaneously. Because of this, we often focus on certain ones while neglecting others, usually resulting in disappointment when it comes time to put it all together. 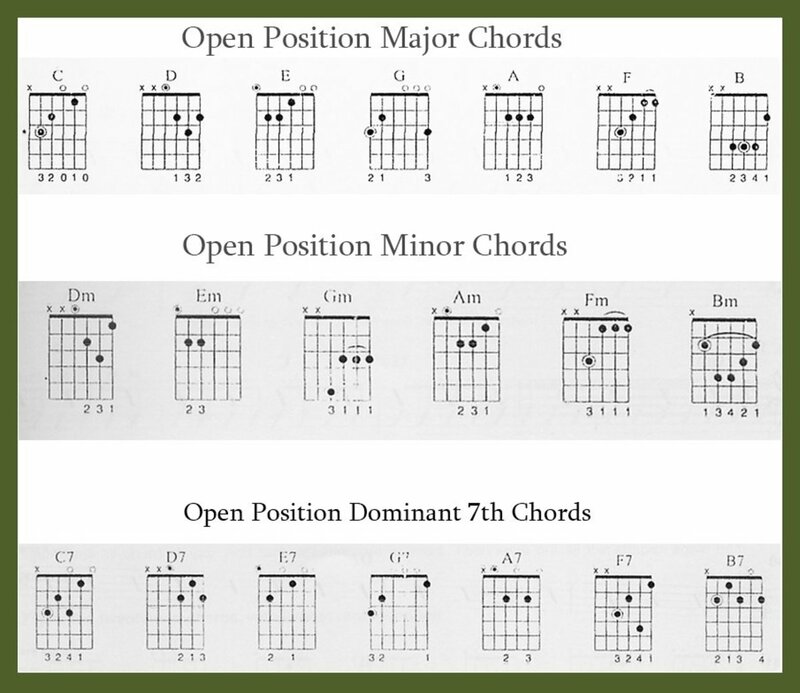 The best way to approach these various techniques during your guitar practice routine is to focus on one at a time. Musically, this can be a little redundant--nobody wants to hear 30 minutes of nothing but hammer-ons and pull-offs. Certain techniques, like string bending and barre-chord changes, may even give you hand fatigue after extended playthroughs. Offset this by breaking up technique practice into short intervals--two to five minutes per technique is usually a great place to start. This one-at-a-time method also works if you're attempting to learn and/or are struggling with a particular guitar part. Identify the techniques being used, isolate them, and practice them individually. When you're ready, put them all together and see what happens. 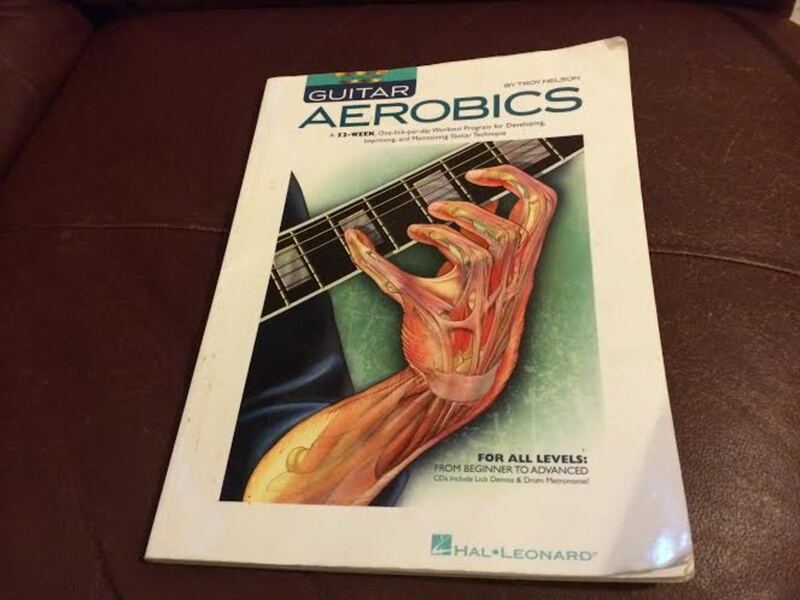 If you need a little guidance as to how you should break up your guitar technique practice routine, be sure to check out Guitar Aerobics by Troy Nelson. This great book provides a single practice riff for every day of the week, each one focusing on a single technique at a time. If you have short fingers and find certain techniques particularly challenging, check out these tips on playing guitar with small hands. So many things to practice...so little time! Playing guitar is as much a mental exercise as it is a physical one, so it's important to get your brain thinking like a musician as early on in the day as reasonably possible. If it's within your abilities, try practicing guitar first thing in the morning. It's the ultimate warm-up routine. It gets you thinking about guitar sooner rather than later. 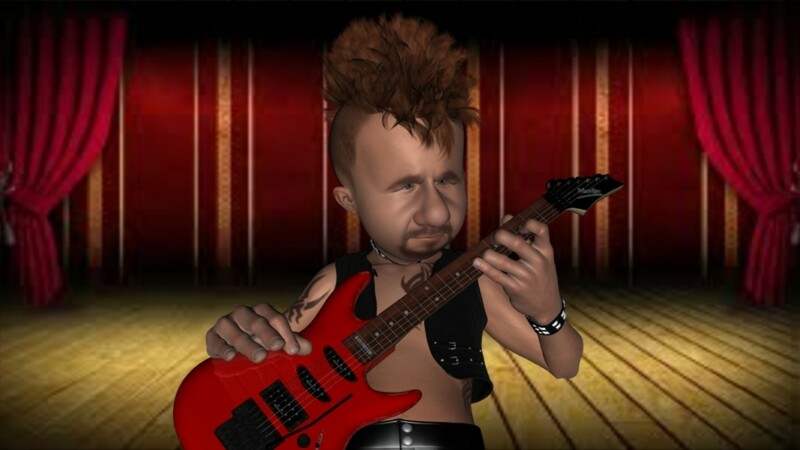 As mentioned, playing music, in general, is a mental process--play guitar before you officially start the day, and the probability of having that awesome riff just "come to you" becomes that much higher. It doubles-down as a great songwriting/composing technique as well. It gives you more time with the guitar. 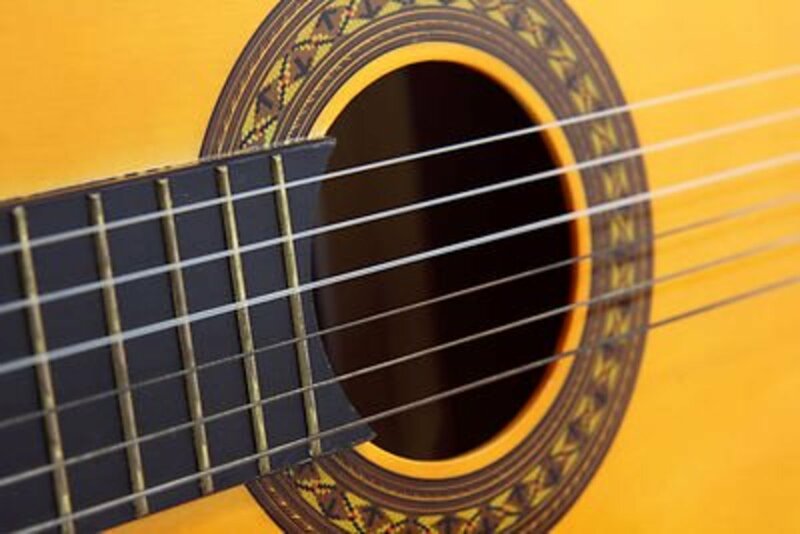 Even if you do take this advice and get strumming first thing in the morning, chances are that this won't be the only time during the day that you'll be practicing guitar. By default, this brings you closer to the much-revered 10,000 hours to mastery concept. If volume is something that keeps you away from practicing guitar in the wee hours of the morn, consider investing in a specialized headphone amp, like these ones offered by Vox. Several guitar amps also come equipped with headphone outputs, so these may work just fine for you. 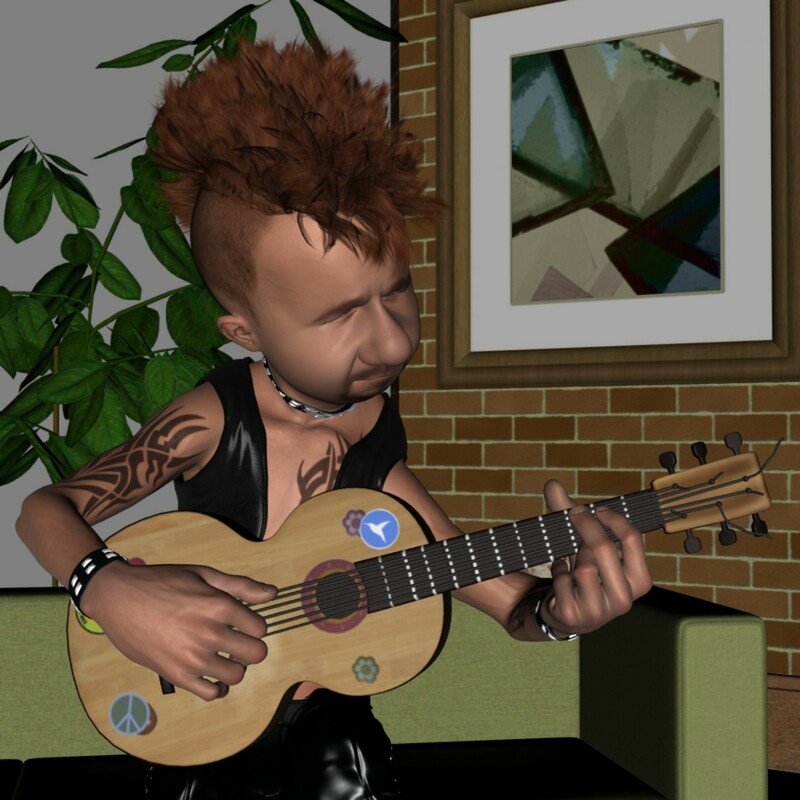 If you're the home-recording type, modeling guitar software is another great option. Whatever you do, though, don't simply go "unplugged." Hearing how your guitar playing actually sounds through an amplifier is critical. The dream of spending endless hours in the night improving your chops is one best left to dreamers. While there's nothing wrong with playing guitar for long periods of time, it's best to dedicate certain chunks of your day to solid guitar practice. And--oh, you guessed it!--30 minutes at a time is usually the sweet spot when it comes to improving your guitar practice routine. Beyond the obvious mental-dedication factor that 30 minute increments will offer, breaking your guitar practice schedule into little bits throughout the day will inevitably give you more time with the instrument--after all, half an hour isn't a lot of time to fill, and you'll have a much easier time dedicating 30 minutes to guitar in one sitting than an hour or two. 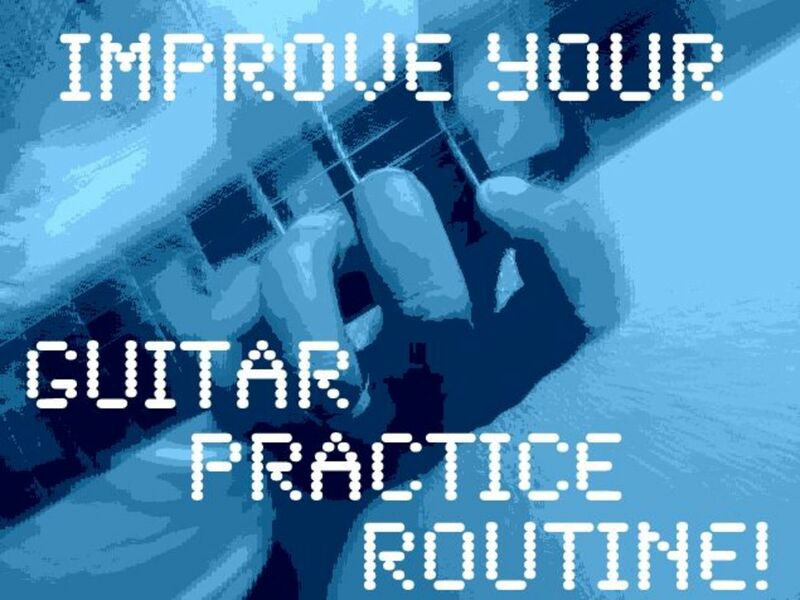 While one 30-minute guitar practice session may suffice for experienced players, more is always better, and beginning/intermediate players should scatter several of these practice increments throughout the day. This is especially important if you choose to practice first thing in the morning, as per the previous idea in this article. This is a big deal if you want to eventually take your guitar skills to the stage--make sure to practice guitar standing up. Why? Because unless you have teeny tiny arms, making room for the higher end of the fretboard is a lot harder when you're sitting down. On the flip side, sitting down makes playing on the lower end of the fretboard much easier, which may not translate nicely when it comes to actually getting on your feet. ...all the time, that is. Look, we all get it--guitars are heavy. But you're not going to be able to play at your full potential if you spend a majority of the time resting on said caboose. So go ahead, get a nice set of strap-locks and rock out standing up during your guitar practice routine. If nothing else, it looks way cooler. How often do you practice guitar? Rome wasn't built in a day, and Jimmy Page didn't pop out the womb a legend. Even the greatest guitar players of all time didn't know what they were doing the first time they picked up the instrument. The key to an effective guitar practice routine is to set your expectations accordingly--you're practicing to improve your playing, not to validate your immediate, unquestionable awesomeness. Some may consider this point a bit too philosophical, but it's incredibly important within any given guitar practice routine. 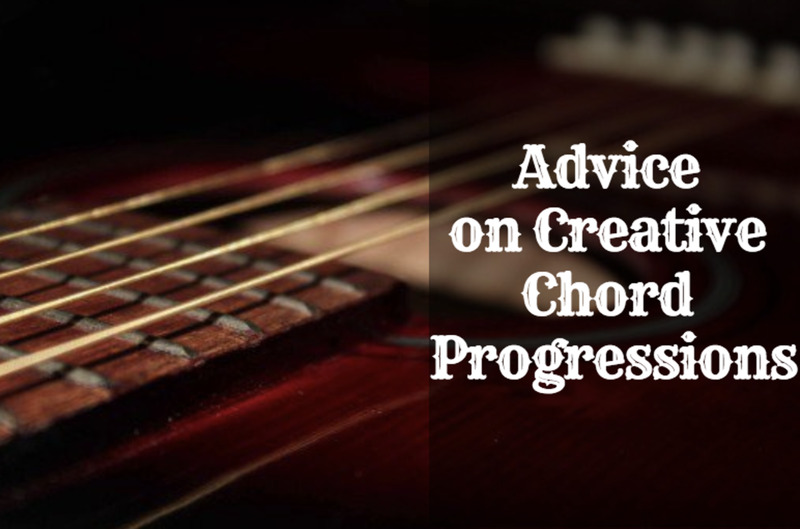 The ability to accept your current shortcomings is the only way to identify what needs improvement, therefore giving yourself a fighting chance at becoming a better guitar player. Moral of the story: don't feel discouraged when guitar playing isn't going your way. Even when you feel like you're in a slump, keep practicing, practice some more, and then some more after that. At the end of the day, the only thing keeping you away from your guitar playing goals is the amount of time you put into refining your craft.